David is a Rhodes Scholar and holds a doctorate in Economics from Oxford University. He has vast experience in economic research and policy analysis having worked with numerous think tanks and governments, both regionally and internationally. 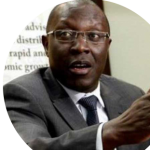 He has previously held the position of chief economist at Equity Bank. 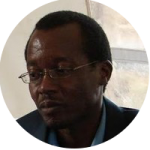 He is the managing director of Africa Economics, a leading local think tank and policy advisory organization. 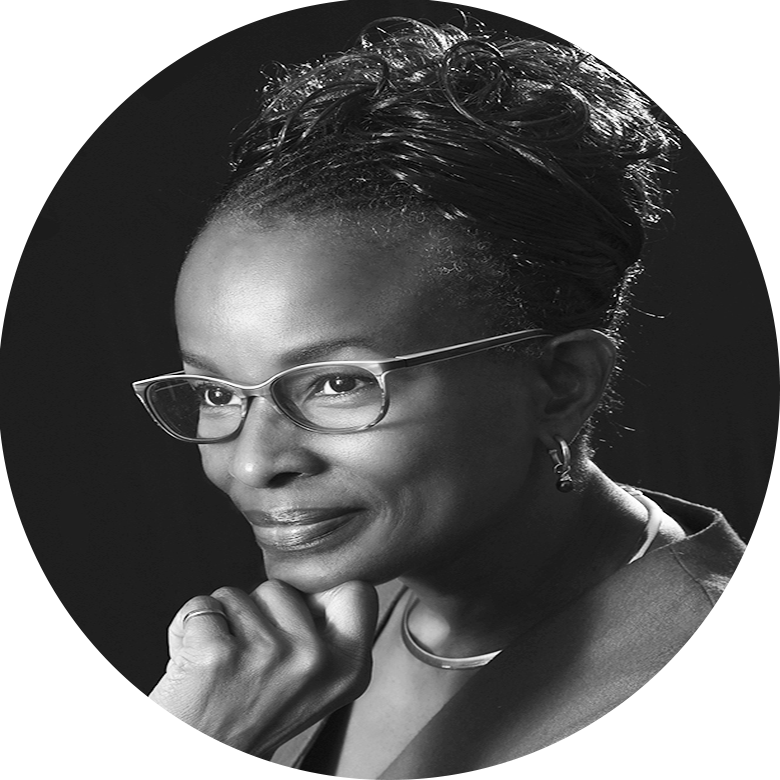 Njeri is an advocate who has specialised in resolving disputes through arbitration, she has delivered awards as a sole arbitrator spanning the petroleum, insurance, banking, industry & corporate sectors, mainly in the domestic arena. Njeri has also sat on several three panel tribunals, as co-arbitrator, determining disputes in similar sectors. 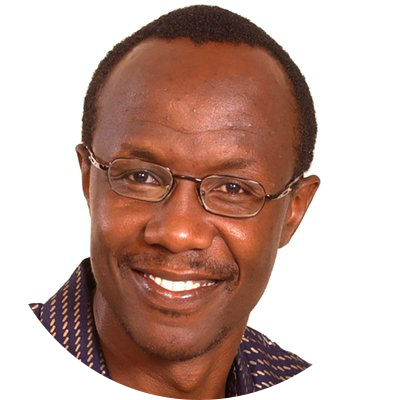 George Ooko holds a Bachelor of Commerce and Masters of Business Administration degrees from the University of Nairobi. He has vast experience from both the public sector and private sector. He has previously held the position of Chief Executive Officer of the Coffee Development Fund; and director of retail banking at Barclays Bank and NIC Bank. Currently, he is the Secretary of the Commission on Revenue Allocation (CRA). Peter is a businessman and consultant with extensive experience in the IT industry. He is the managing director of Paysure Limited, an online payments solutions provider.